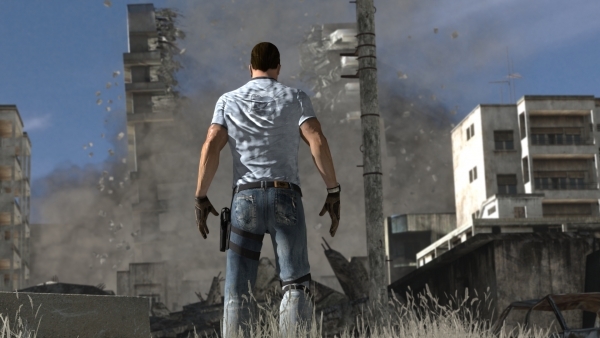 Devlover Digital’s put out new screenshots of Serious Sam 3: BFE. Unless we’ve forgotten a set, this is the first batch of images actually focused on Sam. On Tuesday, it was confirmed the game will include four-player split-screen, alongside its 16-player online co-op functionality. The new images include cyclops eye-ripping, desert gunfire, bloody explosions, and city-staring badassery. See the batch at the gallery.